Medlink Imaging has been and continues to be one of the largest distribution chains of high quality media for every aspect of General Radiography. 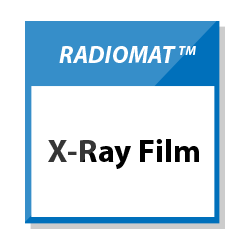 Find the analog x-ray equipment and accessories you need here. 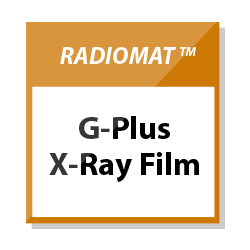 General X-ray film designed for use with green emitting intensifying screens, with high contrast in low densities to provide sharp and detailed images. Distinctive products for a choice of spectral sensitivity and speed. 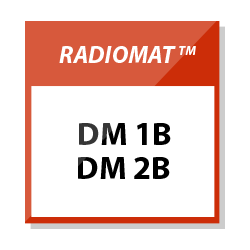 Maximum image quality and consistency for general purpose radiology. High Contrast, High Density Dry Processing film designed for use in Agfa DRYSTAR or equivalent imager. With highest diagnostic grayscale hardcopy. Laser Imaging Film records superb images with lower noise, better density uniformity, and greater visibility of subtle detail to enhance your diagnostic confidence. 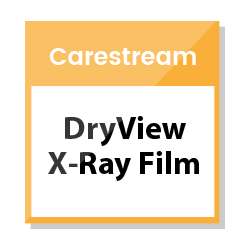 Call our expert team at 800.456.7800 if you have any questions about choosing the correct x-ray film or if you need further information or assistance on any of our available x-ray equipment for sale.